Ready for another install meant of hauls from 'the scenter?' After the success, and unsuccessful items I previously picked up from them I thought I would try out a few of there own brand items. 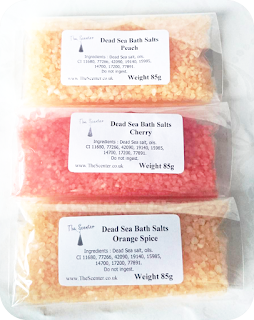 In my first group of purchases I picked up some dead sea bath salts and scent oils. 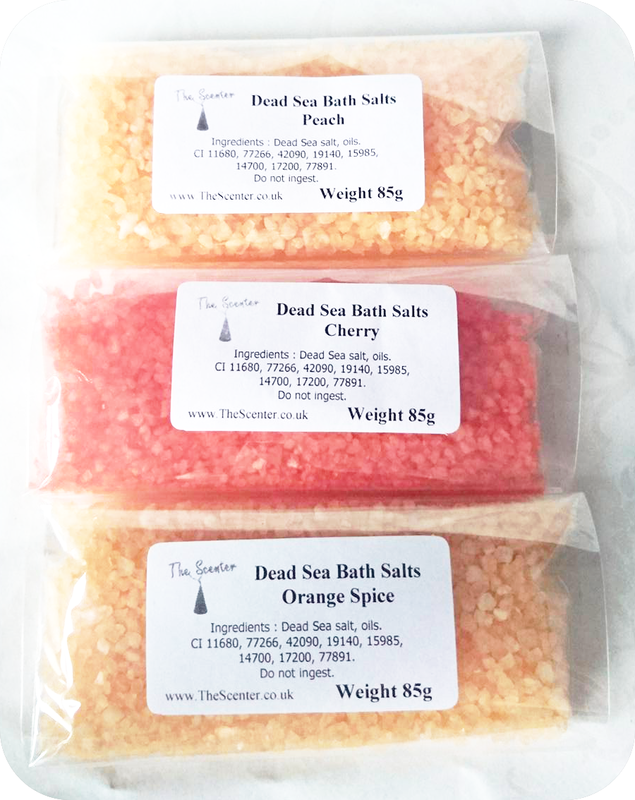 I was very disappointed with there dead sea bath salts as I picked up three in Cherry, Orange Spice and Peach. Apart from tinting the bath water a slight colour they did not have any scent effect on the bath or seem to create any difference to my skin. The cherry one smells like cola cubes in its bag which perhaps made it the most disappointing as had such high hopes. No mater if I used the whole bag, half bag or quarter bag it made no difference. I don't recommend these at all. These didcost £1.64 and were on a buy three get one free deal with 85g ofsalt per item. I have to say though I am very impressed by there scent oils. The oil is a slow scentful burn which would hint a them not being full of a mixer with a quick burn time. I find with super cheap oils they tend to burn very quick. These however are very budget friendly and worth every penny. 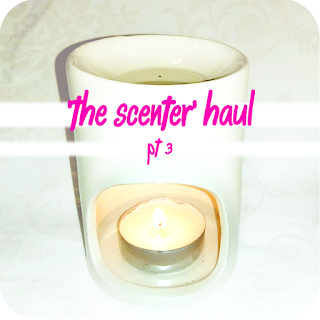 I picked up the cherry, sea breeze, apple and dewberry scent. Each of these smell true to expected. 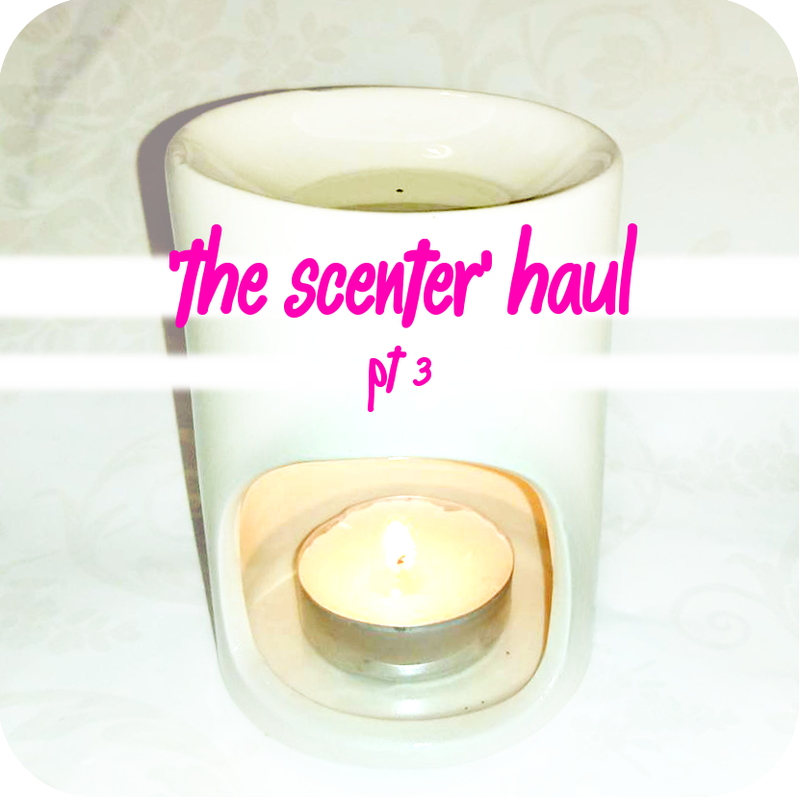 I have liked these so much I landed up putting in another order for 8 different scents. 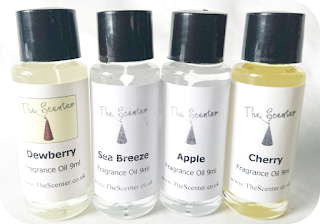 Out of all the things I have purchased from 'the scenter' these oils are my number one recommendation from them. These cost £1.69 each and avalible on a buy three get one free deal.